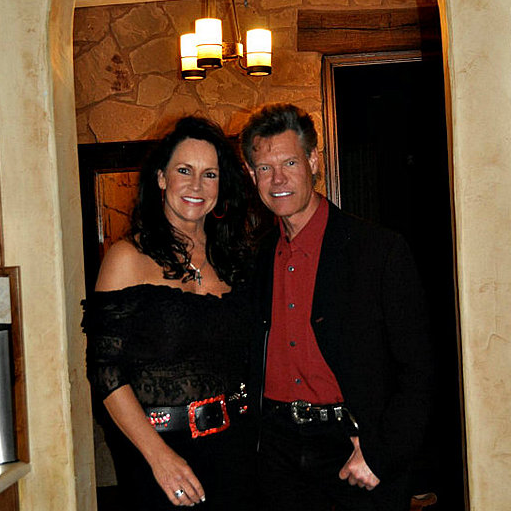 Country music star Randy Travis secretly marries Mary Davis. Travis' rep has confirmed that the country superstar married Mary Davis on March 21. The Cooke County clerk's office in Texas told PEOPLE that Travis, 55, and Davis were married by Pastor Tommy Nelson from Denton, Texas. The legend – who suffered adebilitating stroke nearly two years ago – has been filled with wonderful surprises of late.